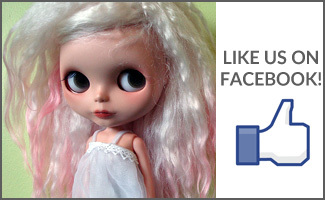 BlytheLife.com » QOTW: What do you love about Petites? QOTW: What do you love about Petites? 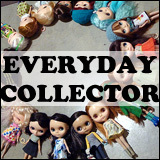 Since the Littlest Pet Shop Petites have come into play, Blythe hasn’t been the same. Suddenly there’s products being sold in North America with Neo-sized Blythes on them. Granted, we still can’t pick up new Takara releases in the local Toys-R-Us, but it’s a nice change from only being able to see Blythe merchandise online, in specialty stores or in Asia. 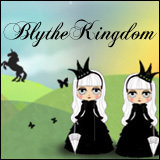 That’s one of the things that I love about Petites, especially the LPS ones, they’ve allowed Blythe into the North American mind and isn’t that a wonderful thing? With the new show from The Hub that just premiered just this past weekend on the 10th, there have been some changes in the LPS world. 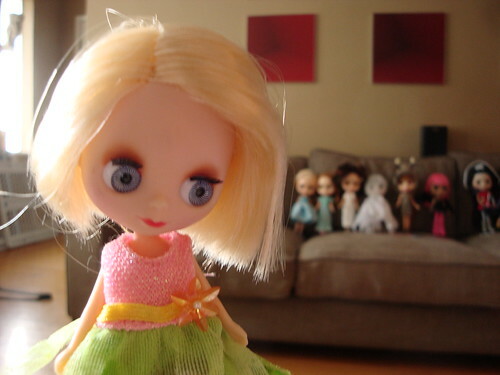 The show features a girl named Blythe Baxter and that has led to a revamp with what the LPS Petites look like. They’ve moved away from the original LPS Petite look to have her look more like the character. From website of The Hub, you can learn more about the show, Littlest Pet Shop, and the characters. How designers have challenged themselves into making tinier and tinier clothing works of art. What do you love about Petites? QOTW: Any love for Middies and Petites? I’ve don’t have any Petites in my collection…yet 😉 I have been eyeing them up though and considering getting one! They do look like they would be a lot of fun and I definitely agree with you about them being easy to carry around! I work in a toy store and we carry Littlest Pet Shop toys and we’ve had ones in that have the petite Blythes in them. I don’t think we have any in stock right now but we are getting orders in for Christmas so I’m hoping some will show up! I haven’t yet bought one, but am definitely thinking of doing so. They remind me of the “Little Kiddles” I used to play with as a child. I took them everywhere and even made clothes for them back then. I may be crazy after spending the last two days trying to make an outfit for a Middie with these old eyes and shakey hands, but after getting some patterns for Petites, it is almost like a challenge. How small can I go? We shall see!